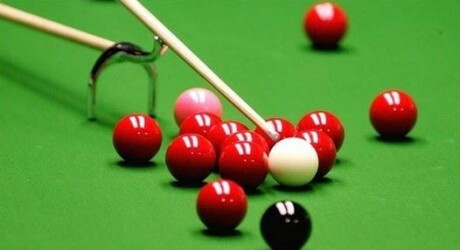 In the World Team Snooker Tournament continue in Egypt, defending-champion Pakistan is successfully advancing. Pakistan defeated India in quarter-final to reach semifinal. In the Egyptian city of Sharm-ul-Sheikh, Pakistan comprehensively defeated India in the quarterfinal of IBSF world team snooker championship. Pakistani pair M Asif and M Sajjad beat Indian pair Pankaj Advani and Brijish Damani by 4-1. India was successful in the first frame with 71-31 score but Pakistan completely outclassed India in later four frames with score 80-41, 62-17, 84-11 and 51-14. Apart from that, M Sajjad of Pakistan also reached the quarterfinal of World 6-Red Ball Championship, played also in Sharm-ul-Sheikh by defeating Afghanistan’s M Raees.